Best 1 bedroom deal in the building. 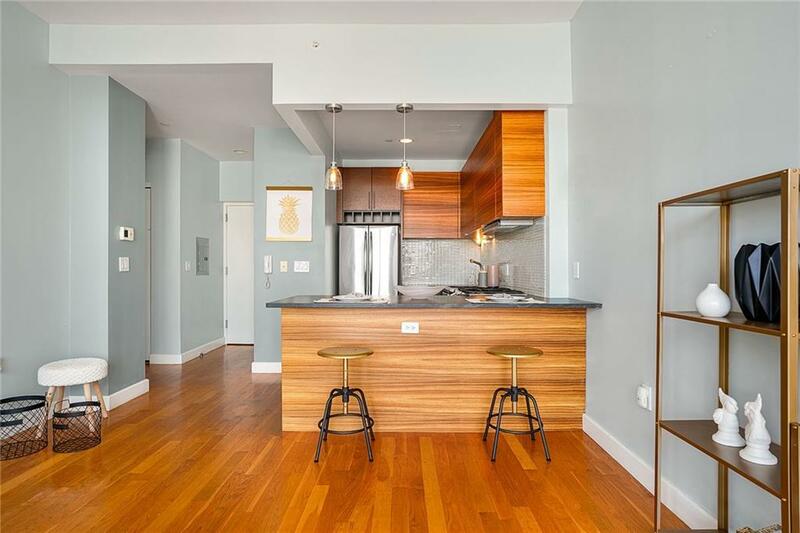 Generously sized 699 SF 1 bed 1 bath at East River Tower with direct city views with two (2) dedicated parking spaces. 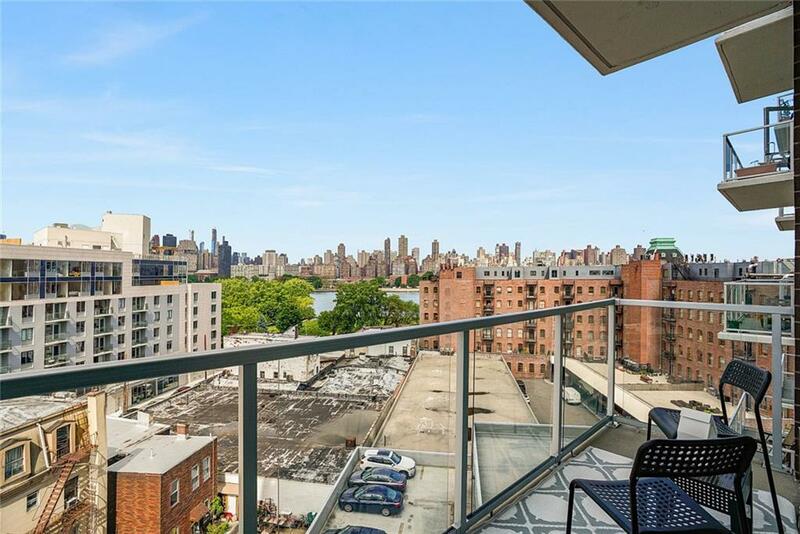 A great apartment in a luxury doorman building with Manhattan Skyline and East River views. Enjoy, floor to ceiling windows, oak hardwood flooring, dramatic high ceilings, central air, energy-efficient windows, custom window treatments, W/D in unit and a large private balcony. 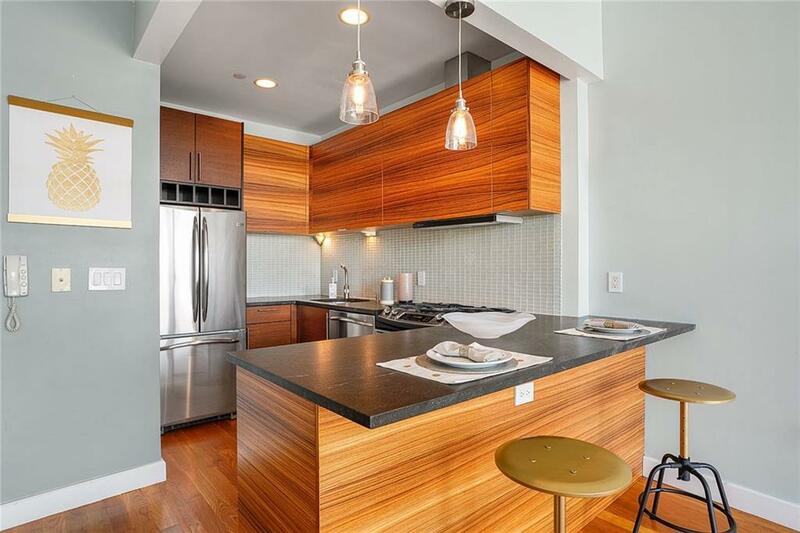 The open gourmet kitchen is equipped with GE Profile stainless steel appliances, tiger wood cabinetry providing plenty of storage, satin-finished granite counter tops and a center island overlooking the living room. The king-sized bedroom offers great closet space as well as breathtaking city views. This apartment also features a private balcony, customized California closets and solar shades throughout. The over-sized bathroom is lined with marble and has a deep soaking tub. 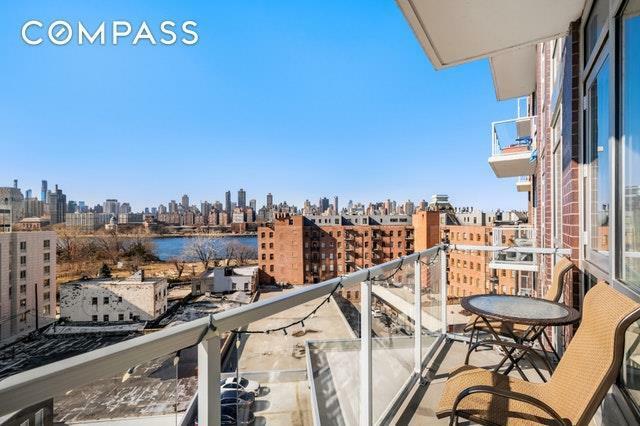 The East River Tower is a full-service condo complete with a full-time doorman, security service, fitness center, and outdoor terrace with communal grills. The parking garage is located on the building's first floor. There is also an East River Ferry stop a few short blocks away next to Socrates Sculpture Park. Tax abatement is in place through July 2025.